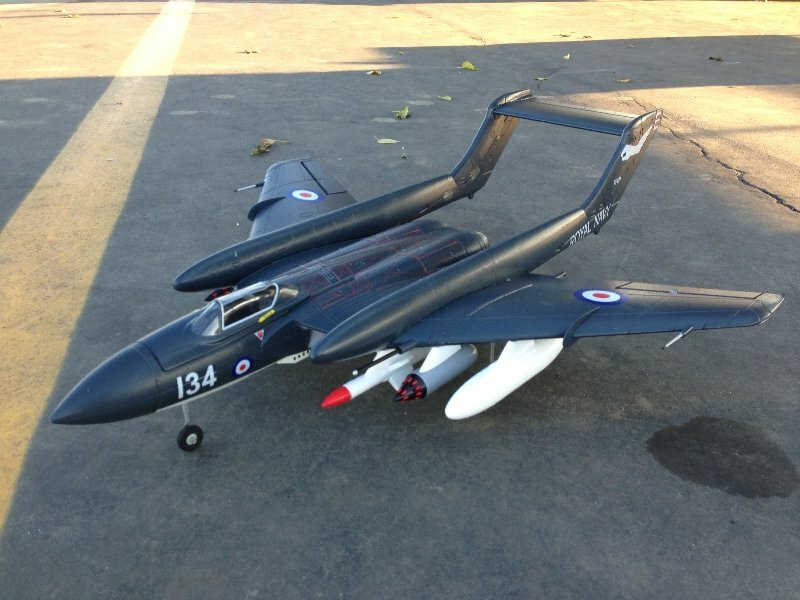 Introducing the Durafly (from Hobbyking) D.H. 110 Sea Vixen. 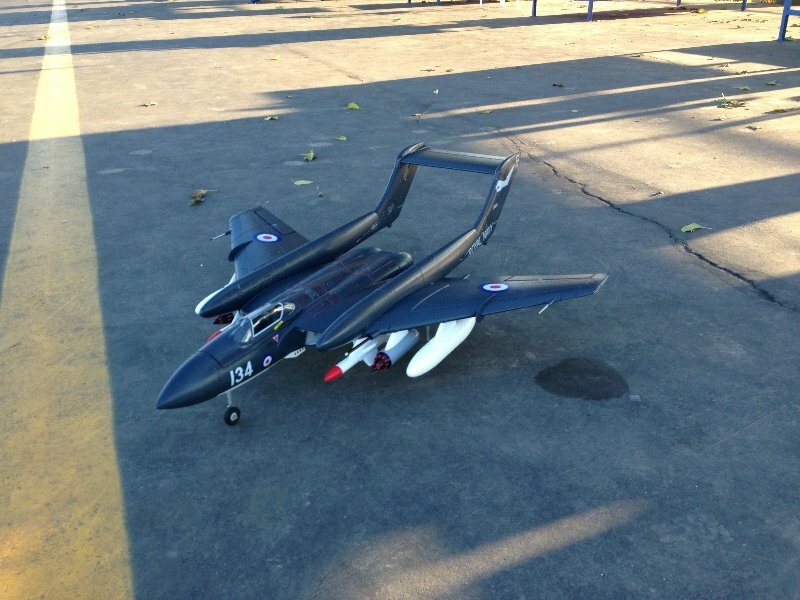 I built it an about an hour, glueing the wings, the booms and the horizontal stabilizer. Setup was easy and balancing it was a cinch! 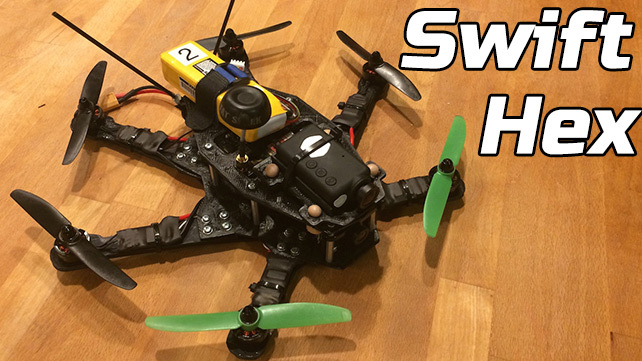 I’m powering it with a 4-cell 2650 maH Turnigy Nana-tech 35-70 C lipo battery. As you can see in the video, take-off was uneventful, I let it catch speed and I applied a bit of back pressure to get it airborne. 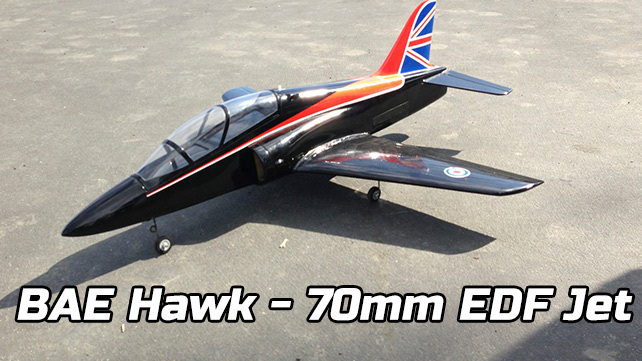 Once flying, it needed a bit of down-trim to get it flying nice and stable hands-off. It is very easy to fly, thanks to the huge wing area. It just wants to glide! I set my low rates at 70% with 35% expo and it seemed perfect for normal flying. Tip stalling it is practically impossible, thanks again to the huge wing area. 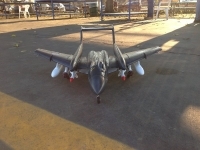 Landings are very easy: I just cut power when doing the final approach and the Sea Vixen just floats in. 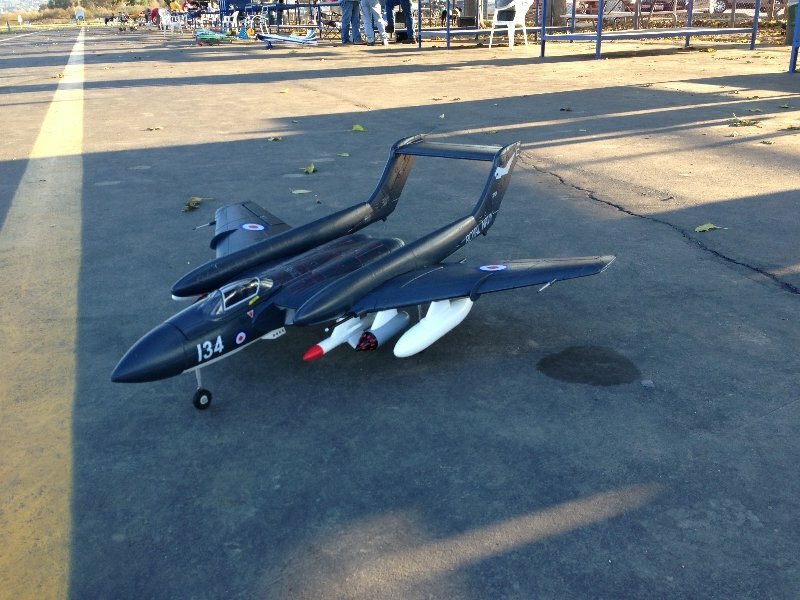 The D.H. 110 Sea Vixen from Durafly is one of my favorite planes in my fleet. 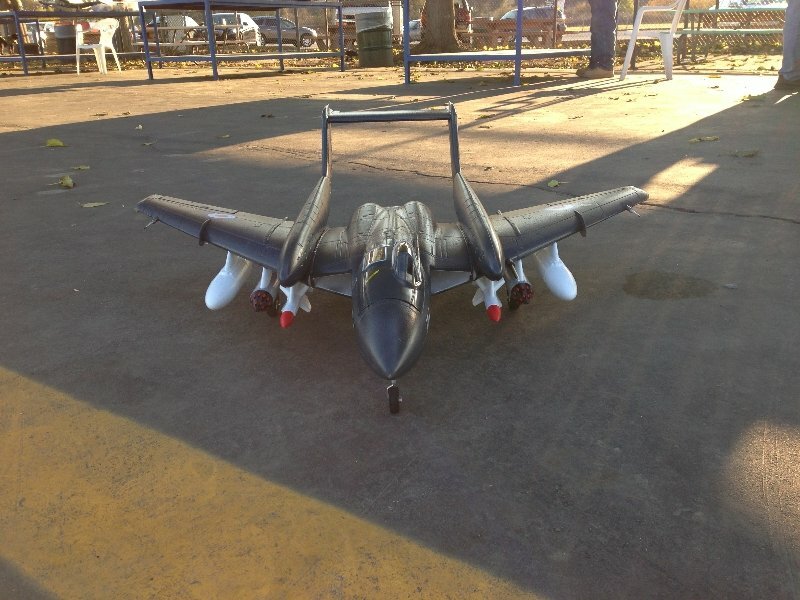 It flies even gentler than the Vampire, but when kicked into high rates, it handles acrobatic maneuvers like a champ. Flight times are about 5 minutes with a good mix of cruising and acrobatic flying. 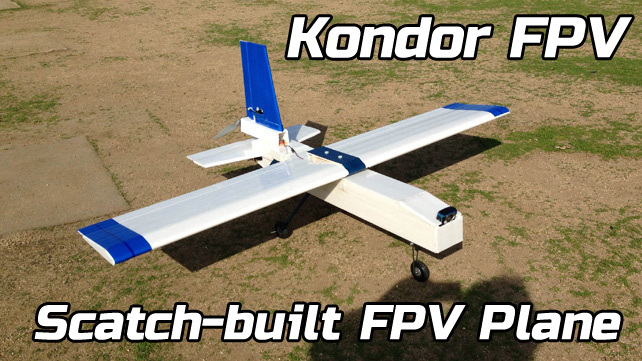 It is not super fast, but very impressive in the air, it certainly scoots along with gusto. I wonder what a 12-blade EDF fan would do to the top speed. 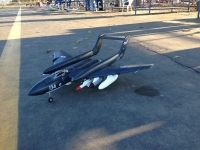 Julian Melo has been around the R/C hobby since 2001. His first plane was PT-40 trainer from Great Planes he built as a kit, powered by an O.S. 40 engine. Nowadays you can find him flying fast EDFs or FPV multirotors. Professionally, he's an L.A-based web developer, Wordpress ninja & SEO Analyst. He is quite fond of good coffee, gadgets and loud garage rock. Check out his site/portfolio at JJMelo.com or read his technology blog. 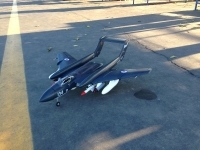 He also recently started a new site/podcast titled UAV not Drone. Check it out! Welcome to FliteReport.com, a site where you'll find R/C product reviews, scratchbuilts, tips and other news from the fascinating world of radio controlled models.